Paul Lamb plays Backstage at the Green Hotel Kinross on Sunday 24th March 2019 at 8.00pm for Mundell Music. Paul Lamb is renowned for his harmonica playing. 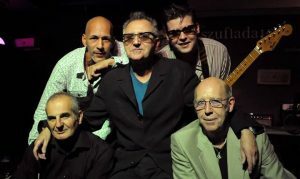 The band have won British Blues Band of the Year several times and UK Album of the Year. The lineup includes Chad Strentz on vocals and rhythm guitar, Rod Demick on vocals and bass guitar, Ryan ‘Junior’ Lamb on lead guitar and Dino Coccia on drums. We all know the stuff that turns up in biographies, is empty and meaningless because it’s all been said before. 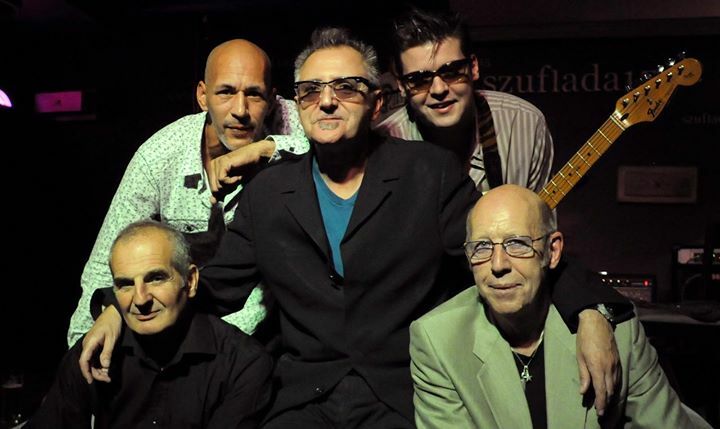 So, let’s talk plainly about Paul Lamb & The King Snakes, the best blues band in Britain. It didn’t happen suddenly. It took years of hard work and application, unfashionable words that signify little in these days of instant fame. As Paul can tell you, he and his band have done their individual time, made their mistakes, applied what they’ve learned, focused on their musicianship and the results are passed on to audiences that flock to their gigs. They in turn are guaranteed to enjoy genuine music performed with skill and mutual encouragement. It’s a simple but sure formula. Right now, the King Snakes are a refreshing mixture of (relative) youth and experience. The experience starting at the top, for Paul Lamb has spent the last thirty-some years whoopin’ and hollerin’ in clubs in his native North-East plus a later move to London, in concert and on festival stages, creating a personal synthesis of his harmonica heroes and his own unique and innate talent. His history includes representing Britain in the World Harmonica Championships, working with his particular mentor, Sonny Terry, and with any number of other blues artists who’ve visited these shores Over the years Paul Lamb & the King Snakes have won countless awards , sold record breaking quantities of albums and been inducted into the British Blues Awards Hall of Fame alongside the likes of Peter Green & John Mayall. There’s a deal of experience behind vocalist and rhythm guitarist Chad Strentz, too. He started out as a rockabilly hound, encouraged by the wilder excesses of Gene Vincent, Johnny Burnette and Mac Curtis, with some Elvis and Little Richard in there for extra relish. But if you want to talk experience, take a long listen to bass player and vocalist Rod Demick. He formed his first group, the Vibros, when he was eleven and later graduated to Wheels, the only R&B competition in Belfast for Van Morrison and Them. The youngest member is Ryan “Junior” Lamb. 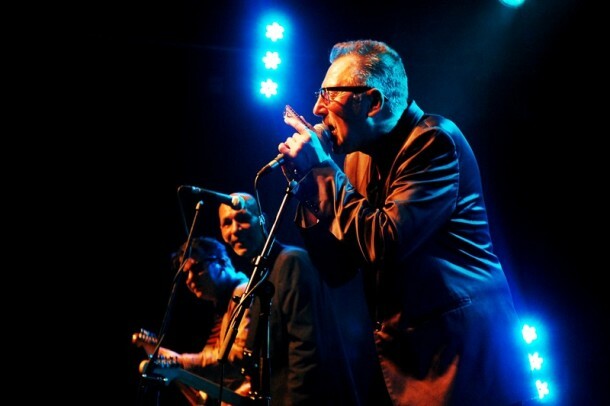 Having the legendary harmonica player, Mr Paul Lamb, as his father, you could say he was born to play the blues. However make no mistake – it’s because of his outstanding guitar talent, rather than nepotism, that landed Junior the job of lead guitarist in the King Snakes in 2007. Dino Coccia was the King Snakes drummer in 1991 & now back in the drum seat coming full circle. He is a talented musician who brings to the band a strong foundation that allows for the instrumental and vocal expression that the band attains. Life constantly renews itself. With a new album out now “The Games People Play” on Secret Records… Paul Lamb and the King Snakes are beginning a new chapter in their ongoing history. New challenges will present themselves and new achievements will strengthen and broaden their appeal to audiences that can distinguish between the manufactured and the real.